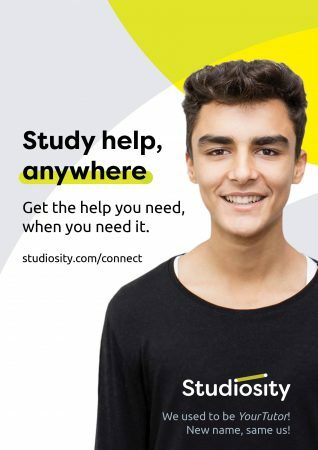 Try Studiosity, an online resource which connects students with qualified online tutors for free, one-on-one help. Get help with your essay or report draft in less than 24 hours, or live, expert assistance with subjects like writing, maths, science, economics and more. Friendly subject specialists are waiting online to help you, 3pm – late, Sunday to Friday. Use your library membership number to log in. Studiosity online tutoring can be accessed through the Gannawarra Library Service. All you need is a library card to access the services for FREE. Locate Gannawarra Shire Council Library under Victorian selection through the Service Finder on the site.